I discovered meditation about 8 years ago whilst I was working as a clinical hypnotherapist (hypnosis and meditation are very similar) and I was blown away at not only how much they helped me ‘reprogram my thoughts’ but also how wonderfully relaxing and enjoyable they were!!!! 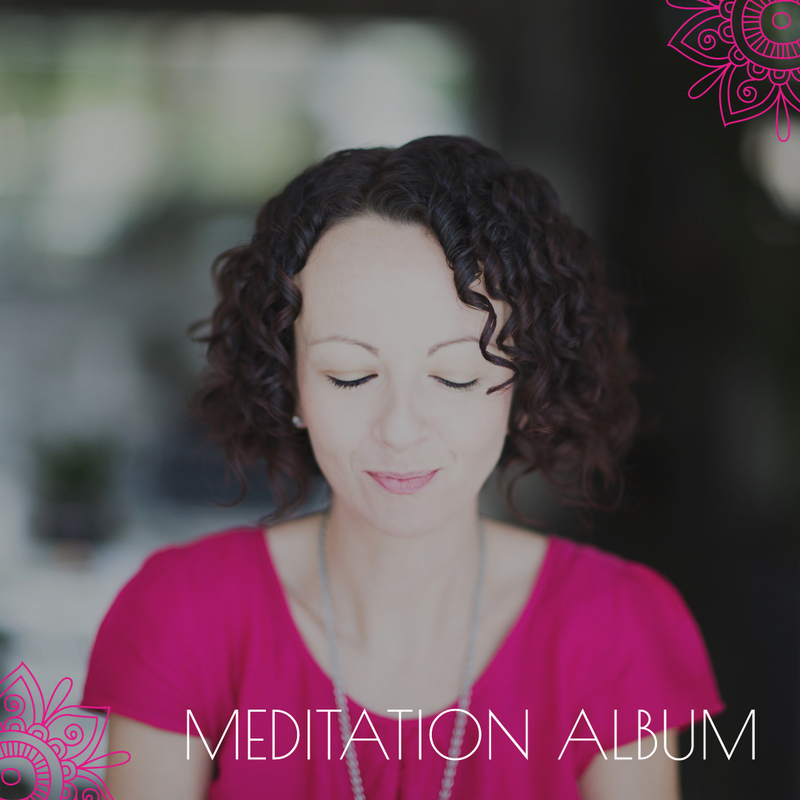 One of the ways to truly connect ourselves is to make the SPACE and create the STILLNESS which is what meditation helps us with. You DO NOT have to meditate for hours on end either. I WANT THE SOUL FED WOMAN MEDITATION SERIES!